For Pearland, 2016 was a year marked by landmark elections, efforts to meet growth needs and tragic deaths that saddened the community. 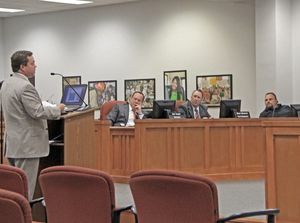 In response to Pearland ISD’s school bond proposal on the Nov. 8 ballot, a group of residents has organized to oppose the $220 million measure. Starting with October’s bill, water and sewer rates will increase for all city of Pearland residents and businesses. 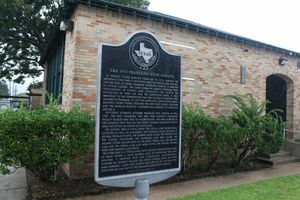 Pearland City Council has voted 5-1 to grant preliminary approval to a proposed property tax rate that would be lower than this year’s rate but not low enough to satisfy some residents worried about rising home values. “According to my calculations, this will be the largest effective tax increase n Pearland’s history,” Councilmember Tony Carbone said. The Insurance Council of Texas has called out the state’s insurer of last resort for not increasing rates next year, saying it could hinder the insurer’s ability to pay claims after a catastrophe and may ultimately result in surcharges for coastal policyholders. 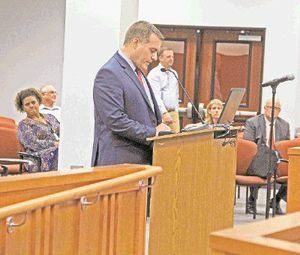 Pearland ISD trustees voted unanimously to call a $220 million school bond election in November at a meeting held Tuesday (Aug. 9). 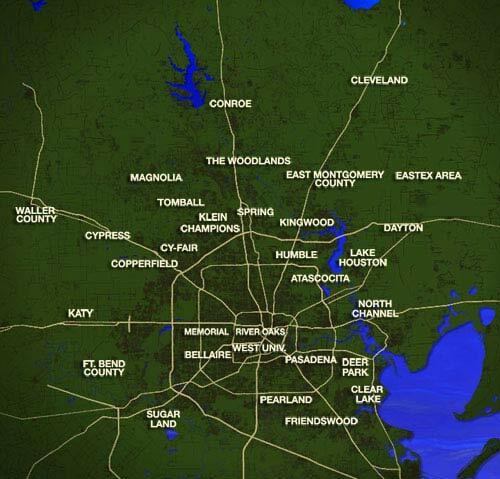 A new development could soon bring “urban” living to an undeveloped area of Pearland. The proposed $300 million project would be built on 48 acres near Highway 288 and Clear Creek Boulevard.